A passenger plane loaded with two tonnes of Durian (also known as the worlds most stinkiest fruit) was delayed for over an hour after passengers revolted as the stench went from the cargo hold into the passenger cabin. Durian is a very popular fruit in Southeast Asia and has many fans who love the flavor yet the smell of it can indeed be hard to endure, let alone two tonnes of it. 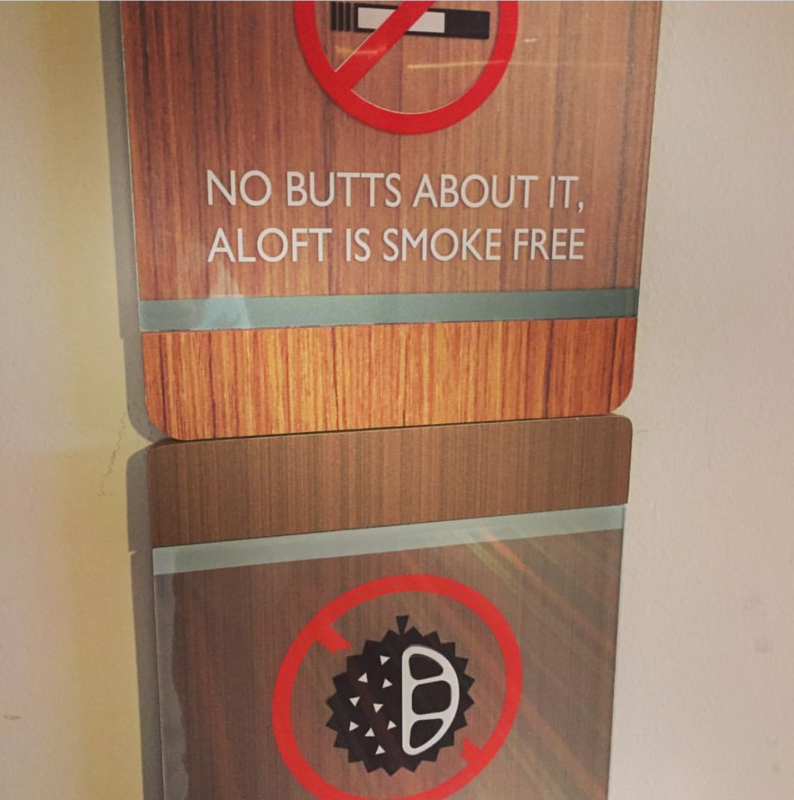 Many hotels, public transport facilities and taxis also prohibit durian fruit within the confines of the vehicle or building as it’s really a nuisance to have this smell linger around. I’m actually surprised that the airline allowed the cargo to begin with as it surely contaminates the plane for quite some time. The Jakarta Post (access here) reported on the smelly affair. A Sriwijaya Air flight bound for Jakarta from Bengkulu (Indonesia) on Monday was reportedly delayed for an hour after passengers objected to the pungent aroma of durian in the passenger cabin. Antara reporter Boyke Ledy Watra, who happened to be on the plane, reported that several passengers argued, occasionally almost coming to blows, with flight crew members before deciding to leave the aircraft. Sriwijaya Air eventually decided to unload sacks of durian from the baggage compartment and the flight eventually departed around 11.40 a.m., an hour later than the scheduled takeoff. Sriwijaya Air senior corporate communications manager Retri Maya released a statement in response to the reports, justifying the airline’s decision to carry the durian despite its decision to eventually unload the strongly smelling but popular fruit. 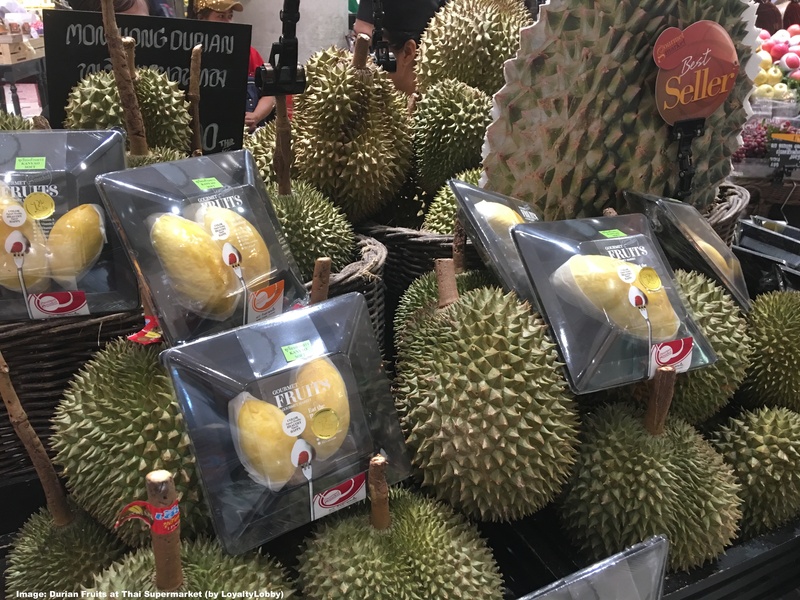 “It’s not illegal to carry durian in a flight as long as it is wrapped properly in accordance with flight regulations—carried inside the hold. Many airlines do this,” she said in a statement on Tuesday. If it gets to the point where many passengers actually attack the cabin crew the point of no return is definitely reached. Most other airlines would have likely cancelled the flight immediately after such a scene. For the airline it’s good money to transport cargo but at some point they should probably take into account how this inconveniences paid passengers. Not that I think an airline like Sriwijaya Air would really care or has very high standards to begin with. Next articleIs Your ID Ready To Fly? Many U.S. Domestic Travelers Are Soon Unable To Use Their Standard Drivers License To Pass Airport Security!